J.W. Bentley was born October 10, 1963 in Thomaston, Upson County, Georgia. He is a graduate of the Robert E. Lee Institute class of 1981. In 1983 he graduated from the Flint River Technical College. 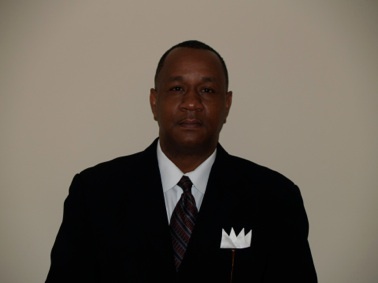 He received a bachelor’s degree in Business Administration from Fort Valley State College in 1989. His funeral service training was at the Gupton-Jones College of Funeral Service in 1989. J.W. is married to Pamela Rockemore Bentley and they have three children; Jonique Wykia Bentley, John Wesley Bentley II, and John Wesley Bentley III. He and his family are active members of the Greater Mount Zion Baptist Church of Thomaston where he serves with the Deacons Ministry.